A major aspect of the festive season would be sharing love, and what better way to share the love than gifting them a box of beauty? Kama Ayurveda has come up with specially curated gift boxes which would cater to the beauty needs of your loved ones. The boxes come for different regimes like hair-care, skin-care and night-beauty routine. The boxes may also be customised as per your need. 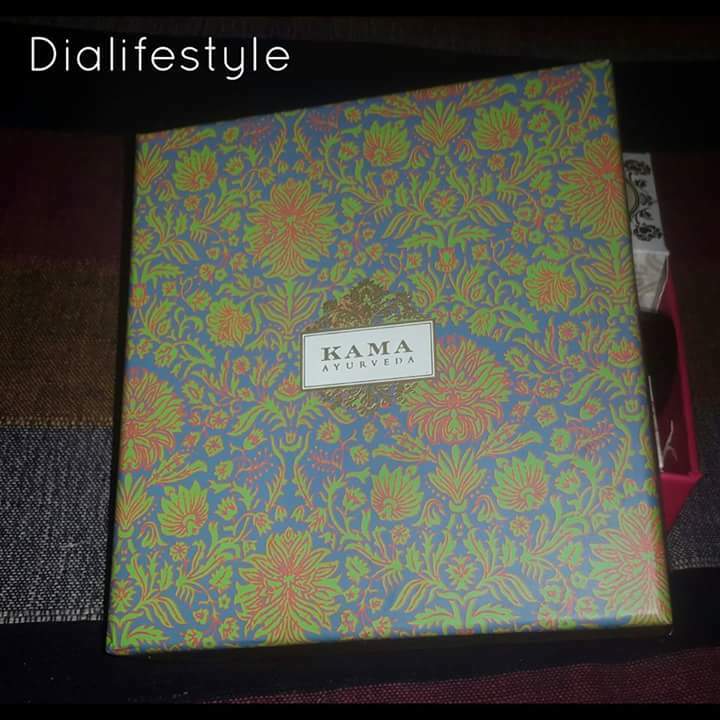 The products come in Signature Kama Ayurveda boxes. The boxes are well cushioned inside with a hay-like material, giving it the quintessential Ancient Ayurvedic essence. These boxes are very economically priced, starting from 500 INR to 5000 INR. The price depends on how you customize it. 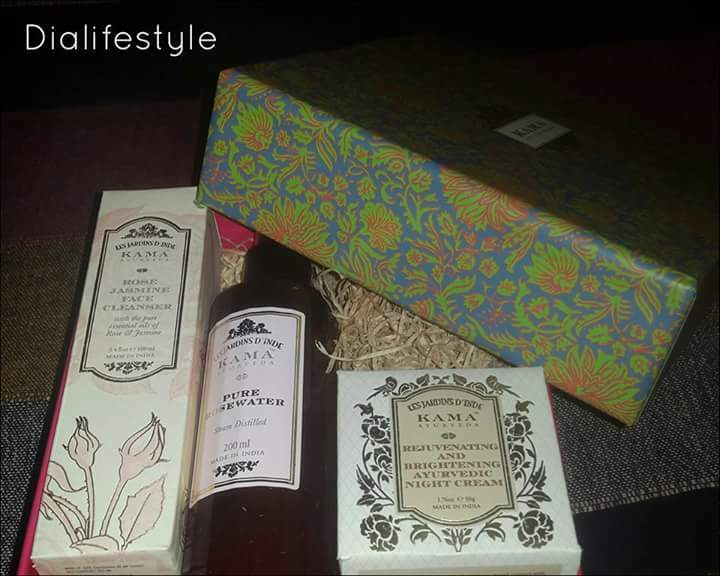 I was gifted the Kama Ayurveda Night Care box. It consists of the Rose and Jasmine cleanser, Rose Water and the Rejuvenating and Brightening Night Cream. I had used the Cleanser and the Rose water before. I have been using the night cream since 4 days now and will review it soon. These boxes are great gifting ideas, or you could simply gift yourself one of these. 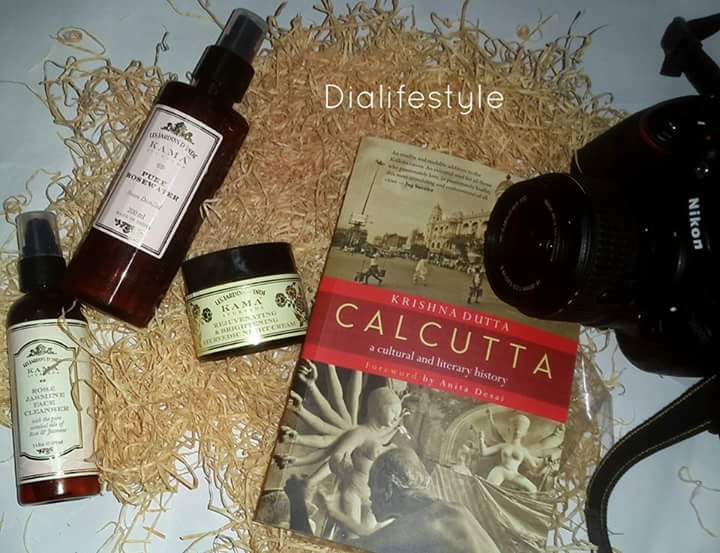 So which products would you want your Kama Ayurveda box to contain? Let me know in the comments.